I wish I had Matthew’s power to fix things! Sounds like a good premise. Thanks for sharing, Barbara. Lovely book and terrific review. 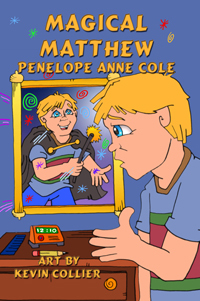 I so enjoyed reading Magical Matthew and finding that he is patterned after a real-life child, with a magic all his own! Thanks Barbara — and everyone — for such lovely words of support. Some stories almost write themselves and you just hang on for the ride. I loved writing this story (and Matthew asked about it every week! He is very pleased.) Thank you all. Hi Tina, Nancy, and Margo, this is a fun book–and heck, I love magic, too! Penny, you can see that everyone loves your concept and the way you presented it. Give our regards to the real Matthew. Wishing you great success Penny. Thanks Barbara, I too have reviewed Magical Matthew. 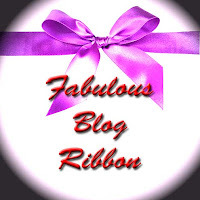 It will be posted on the Write Voice on Monday. Sounds like a fun story and a good way for kids to see that helpfulness is a desirable trait. I could definitely use that fix-it magic around here! Congratulations, Penelope. I enjoyed reading that book and hope it helps lots of kids want to help others. Susan, I’ll come visit you on Monday; there can’t be too many reviews of Magical Matthew. Ev, You’re right about the book; sorry I can’t help you with the fix-it magic. Janet Ann, I think the book will be a good influence. Thank you everyone for all your wonderful supportive comments!